When most people hear “Career and Technical Education” (CTE), the immediate picture formed in their minds is a young person in shop or similar type class. CTE is a far cry from traditional vocational education, however. In a speech on March 9, 2016, the Acting U.S. Secretary of Education John B. 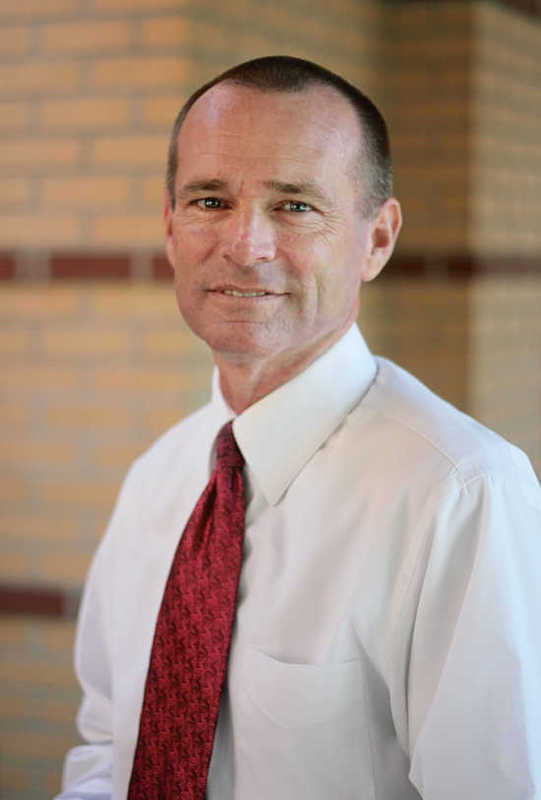 King, Jr., stated, “We've come a long way from what we used to refer to as vocational education. Today, every job that leads to a secure future requires critical thinking, problem solving and creativity, as well as some postsecondary education or training. The best CTE programs help students prepare for this future once they graduate from high school.” Modern workforce demands students possess both technological and critical thinking skills. In the past, CTE focused on students entering entry-level jobs; today’s CTE offers graduates the ability to earn family-sustainable wages. The path to post-secondary education is different for every student. Students who dedicate time to CTE courses in high school are more likely to graduate from high school and enroll in a four-year university. Not only that, but students who would not have considered college as an option – first generation college students and students from low-income families, for instance – find pursuing their dreams are not as difficult as they imagined. A 2016 Georgetown University report on workforce notes that over 95% of jobs created during the recovery from the 2008 recession “…have gone to workers with at least some college education, while those with a high school diploma or less are being left behind.” The report reveals the far-reaching role education now plays in hiring: of the 11.6 million new jobs formed since the recession, 11.5 million new-hires were workers with at least some college education. CTE can give students the edge they need to be hired in today’s workforce that dhttp://emands college-level training. Many groups and organizations are using this information to ensure a promising future for our area. Our current needs include a conduit to channel these efforts into productive outcomes. 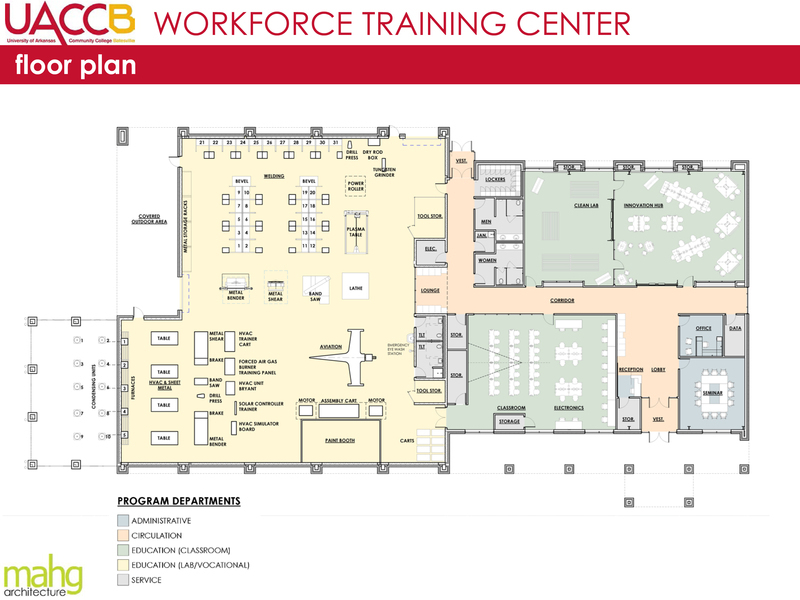 UACCB, along with its many partners, will accomplish this task with the creation of its Workforce Training and Secondary Career Center (WTSCC). WTSCC activities will be guided by representatives from local school districts, institutions of higher education, local elected officials, and business and community leaders. 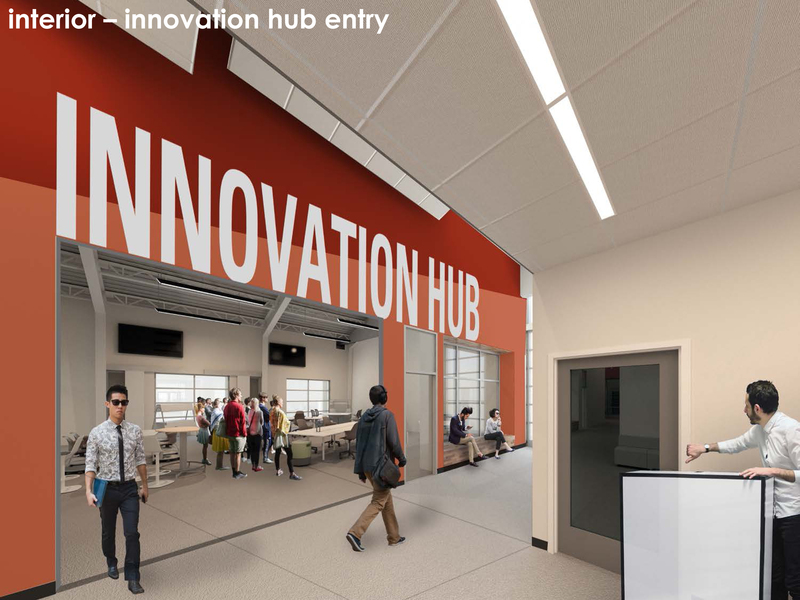 UACCB’s WTSCC has an anticipated opening date of January 2019. 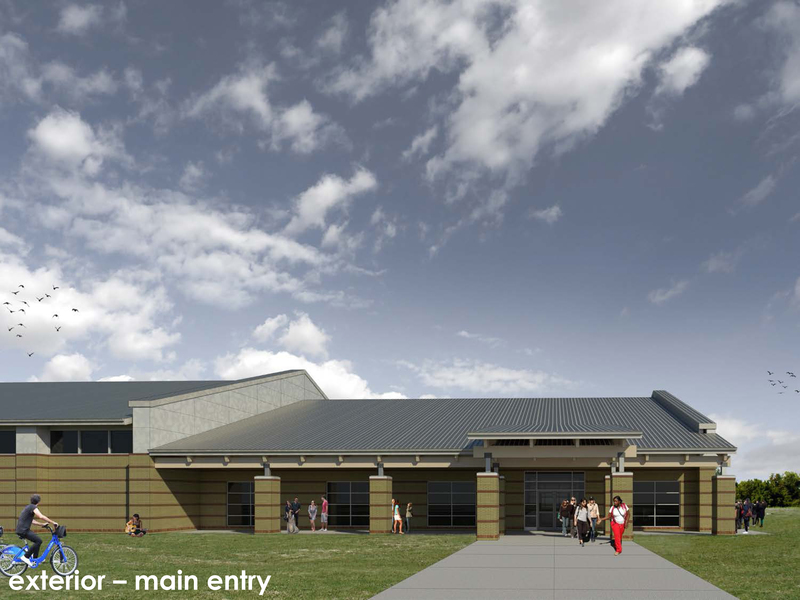 However, plans for operations are already underway with the March 2018 approval by the Arkansas Career Education and Workforce Development Board approval of UACCB as the state’s newest secondary career center. Beginning in August 2018, local high school students will be able to enroll for college-level courses in welding, Certified Nursing Assistant, and EMT- Basic courses. Additional programs will be added in future years. These programs, and many other career and technical educational programs, are challenging for many school districts to offer because of specialized equipment and space requirements. 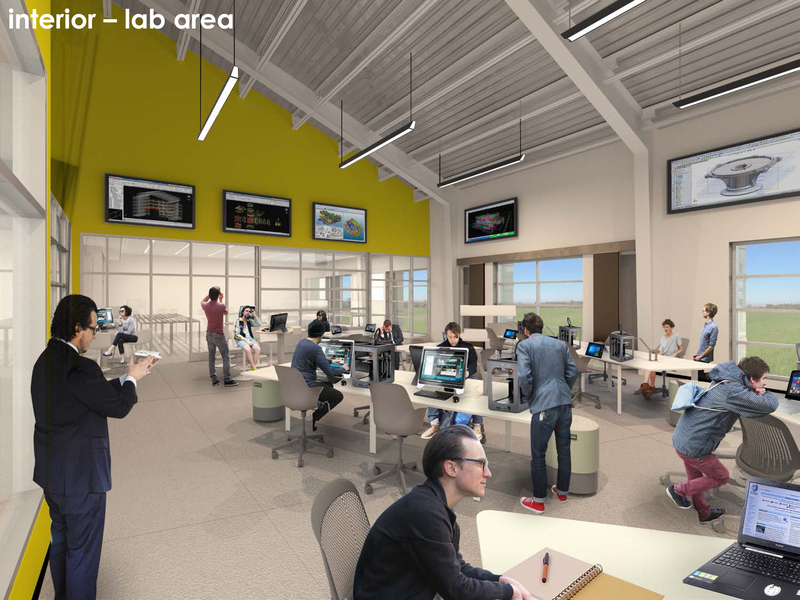 The Secondary Career Center will serve seven high schools within a 25-mile/30-minute radius. Rather than all seven districts dedicating money and resources toward individual CNA programs, for instance, UACCB will offer the courses on campus for high school students. High school students will greatly benefit from UACCB’s Secondary Career Center by earning both high school and college credit for courses. Students interested in technical education opportunities can engage in middle school and high school through career assessments or surveys, introductory level career occupation classes, school sponsored industry tours, internships, Jobs for Arkansas Graduates (JAG), mentorships, and job-shadowing programs. Students who focus on core educational classes are more likely to hold a job because a good employee is a well-rounded employee. Although it takes skill to weld, it takes a complete education to become a welder. UACCB plans on expanding its program offerings within manufacturing and health science and developing programs in agriculture, business, and computer science. As one of 5 ForwARd Arkansas communities, Independence County is well positioned to assist students in becoming both college and career ready for these in-demand fields.